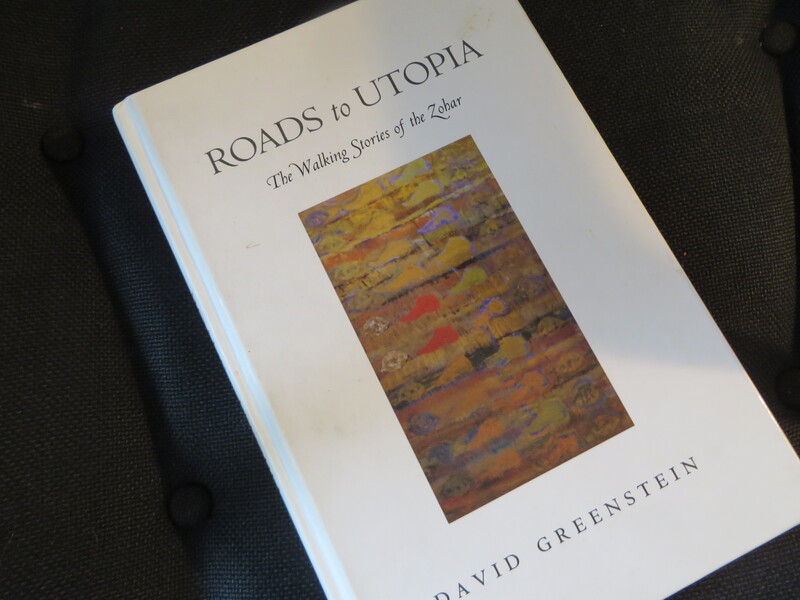 I recently finished David Greenstein’s Roads to Utopia: The Walking Stories of the Zohar. It reads to me like a companion piece to Hellner-Eshed’s, A River Flows from Eden, about which I posted below. Greenstein’s book is an addition to what I would call the new Zohar as Literature scholarship. Classical studies by Scholem, Idel, and Wolfson are marked by a sophistication that is more philosophical-conceptual. In contrast, I like the attention to Zoharic story-telling in the new literature. It gives a different feel to the text and to this critical slice of the Jewish mystical tradition. Where one might say that Hellner-Eshed’s study takes temporal flow and flux as its central topos, Greenstein walks the reader through the medium of space. Narrow as can be, defined by the author as the smallest element, Greenstein explores the particular motif of the walking story as paradigmatic for understanding the Zohar as a whole (p.4). Viewed as outside the main theosophical orientation of the text, these stories rivet the text, rivet Jewish mysticism, into the mundane world. A utopian resistance to placement, walking with God is the idyll mystical practice. 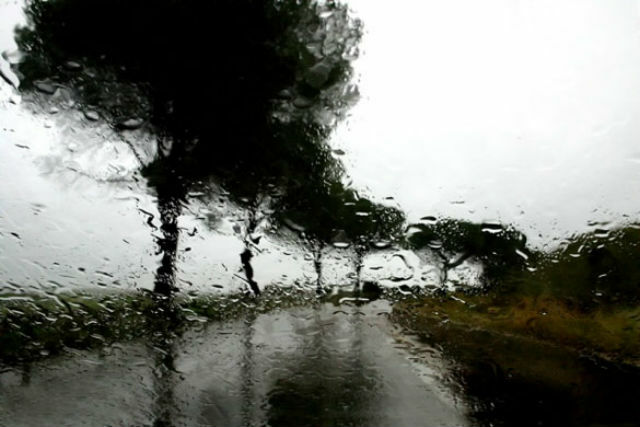 The road becomes the free place for the breaking of boundaries, into the open beyond the cramped confines of the domestic apartment, the Jewish quarter, and the study house (passim). There’s a nice bit about de Certeau, posed in opposition to Foucault about the way cultural actors can “tactically” elide the “strategic” design of panoptical systems of control (pp.138-48). By way of criticism, I would only say that Greenstein overstates the commitment of the Zohar to the mundane world. Arguing against Naomi Tene, Greenstein wants to suggest that the companions on the road don’t want to transcend the world (p.12). There’s some truth to that, as long as we’re on the road. But how would this account for demonological, the Zohar’s picture of the world saturated by demonic force? The world into which the Zoharic companions enter is neither natural nor mundane. Perhaps, though, one could say, tugging away from Greenstein’s thesis, that the world as imagined in the Zohar is hyper-natural, or hyper-mundane. It’s weird place they take us into, like walking into a negative image of the natural world. This entry was posted in uncategorized and tagged Kabbalah-Hasidut, what i'm reading. Bookmark the permalink.